Showing 1 - 5 of 5 Products for Automatic Transmission Shift Lever. 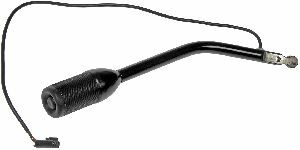 Shift Lever Length (In): 10 In. Bracket and Lever Kit APPLICATION: For Ford C4 transmissions.